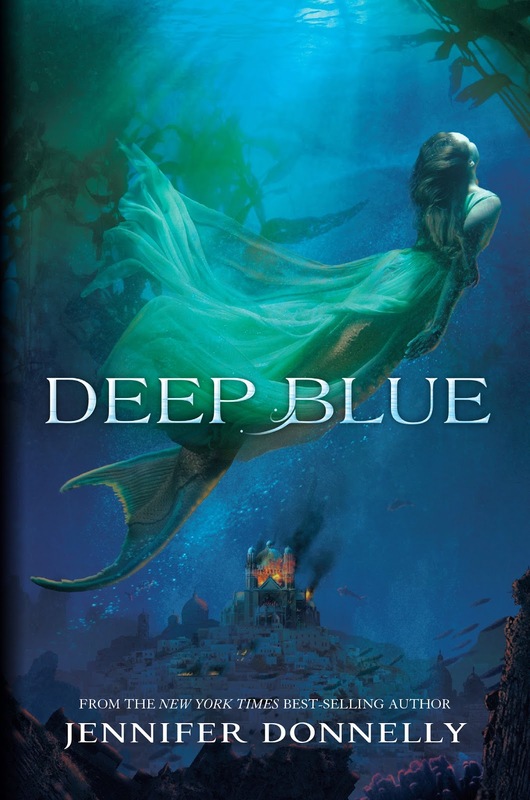 I am not sure the world needs more mermaid stories, let alone ones from Disney Publishing. But I have to say there is something about this cover that really appeals to me, and it is relatively cliche free. But reading the press release about "companion content opportunities" leaves me feeling a bit queasy. The Waterfire Saga is not a book series, it is a "franchise". Very beautiful cover. I agree completely. I recently read that Disney's Little Mermaid was predicted to be a flop by most major critics. Funny how successful a good underwater story can be. Good cover. The book looks interesting.